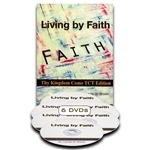 - Overcome the gripping control of fear - Keep fears from progressing - Understanding the principle of faith - Develop the faith needed to stabilize your emotions. In my life I have experienced many peaks and valleys. One thing that has remained constant is God's unwavering commitment to me, His child. Perhaps you too may have experienced storms that led you to believe you were alone. 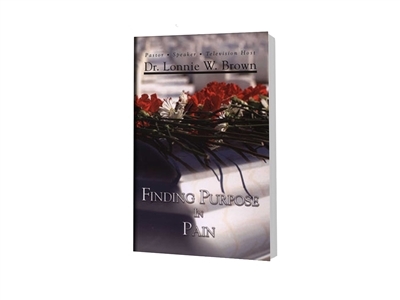 This book was written to encourage you. God knows what you are going through and has given you a "force" that must be reckoned with. 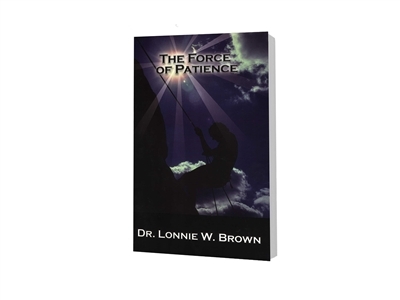 That force is Patience, an indomitable endurance necessary to capture your expectation, sustaining your efforts until the promise is manifested. See yourself winning every time. 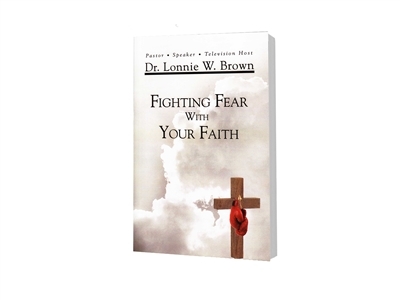 Also includes five accompaniment CD's of Dr. Lonnie Brown's messages on "The Simulator."